Sometime we receive makeup samples which we actually get addicted to. 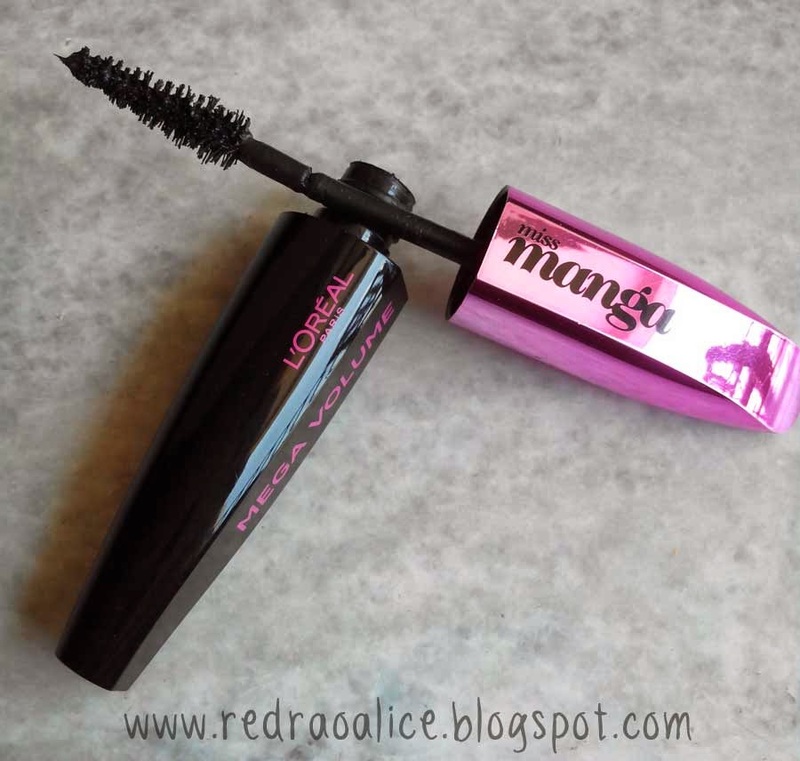 The new L'Oreal Miss Manga Eye Mascara is one of those products. 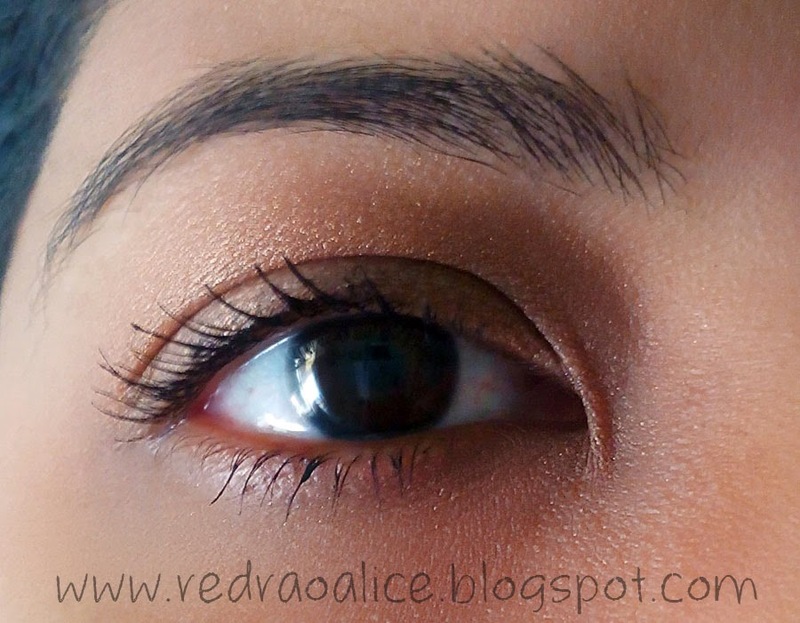 I rarely get impressed with mascaras because I have thin, fine eyelashes. I tried fake eye lashes but I can't sport those all the time. I am already a fan of manga, anime and Japanese kwaii (sigh I don't practice it much cause the culture in our country is quite restricted). I even looked into getting those lenses which make your eyes pop like manga eyes. 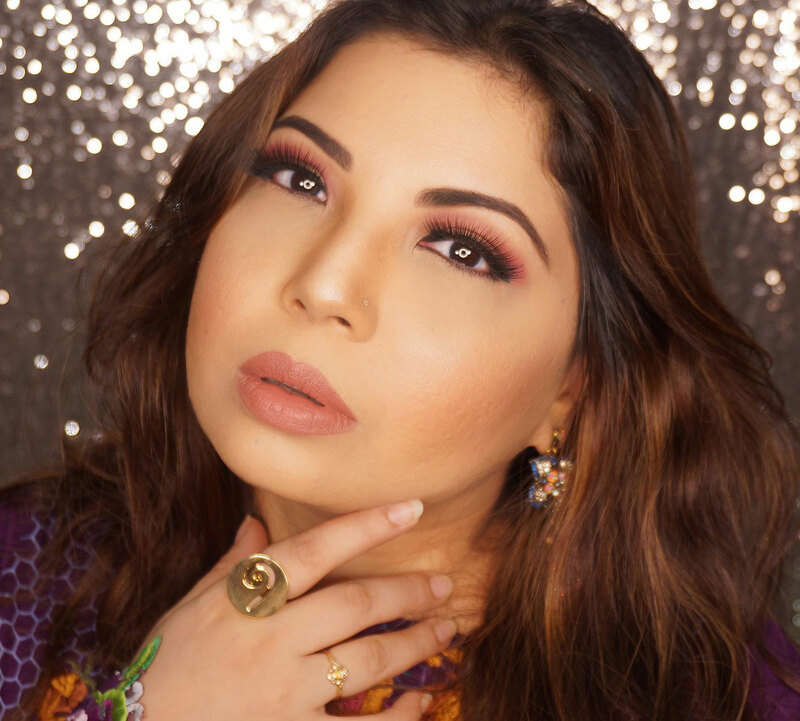 The L'Oreal mascara helps achieve something close enough. 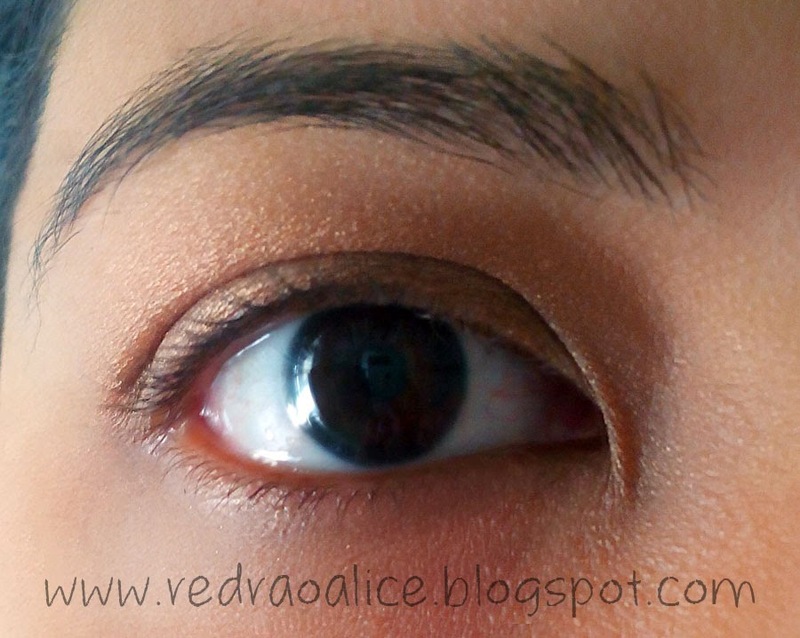 Miss Manga eye mascara comes in a fun, voluptuous bottle and is a miracle worker. It definitely makes your eyes pop! 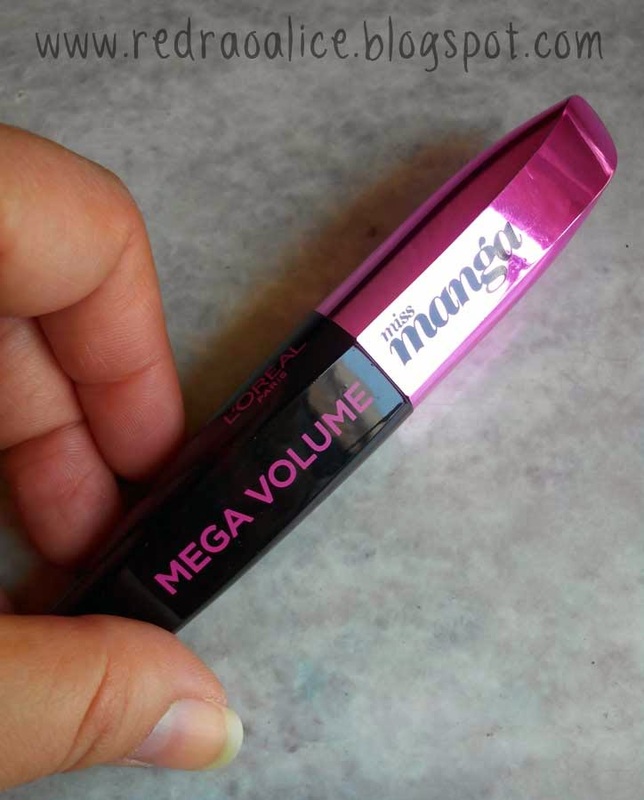 "Mega Volume Miss Manga Mascara creates mega volume on top and bottom so eyes look more open. Our exclusive formula, made up of enlarging collagen spheres works perfectly in conjunction with the 360° flexible cone shaped brush to amplify upper lashes and reveal lower lashes. The exclusive formula also contains a trilogy of polymers for absolute hold and staying power." I'm going shopping today and definitely looking for this!!! I love this mascara!! My only con is that is tends to flake a bit randomly. Uff serious Holiday blues for sure! You should! its pure love for me! I am Hooked!